More pulp covers! This is a fun style to paint. I could easily spend the rest of the year doing these, and I’ve only got eight weeks to go. We’ll see if any other topics pique my interest in the next two months — as we approach the final weeks, I’ll have to be much more selective with how I spend the remaining time. 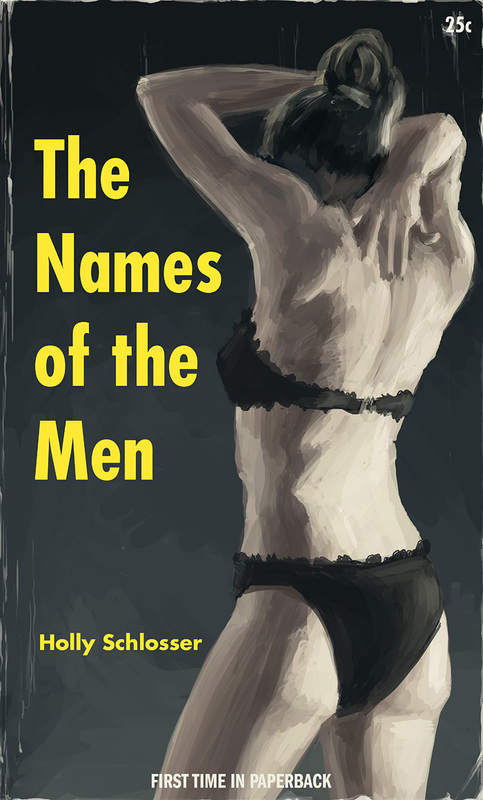 Photo reference by Hong Ly (characterdesigns.com), book titles and author names from the Random Romantic Book Title Generator and Random Pen Name Generator.